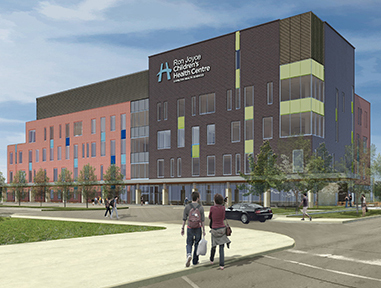 The project involves the construction of a new 150,000 square foot children’s treatment centre that will be part of Hamilton Health Sciences’ McMaster Children’s Hospital. Symtech participated in the pursuit of this project as the electrical design-builder on the PCL Partnerships team. All electrical systems on this project were designed collaboratively with Symtech and our engineering partner, MMM Group.